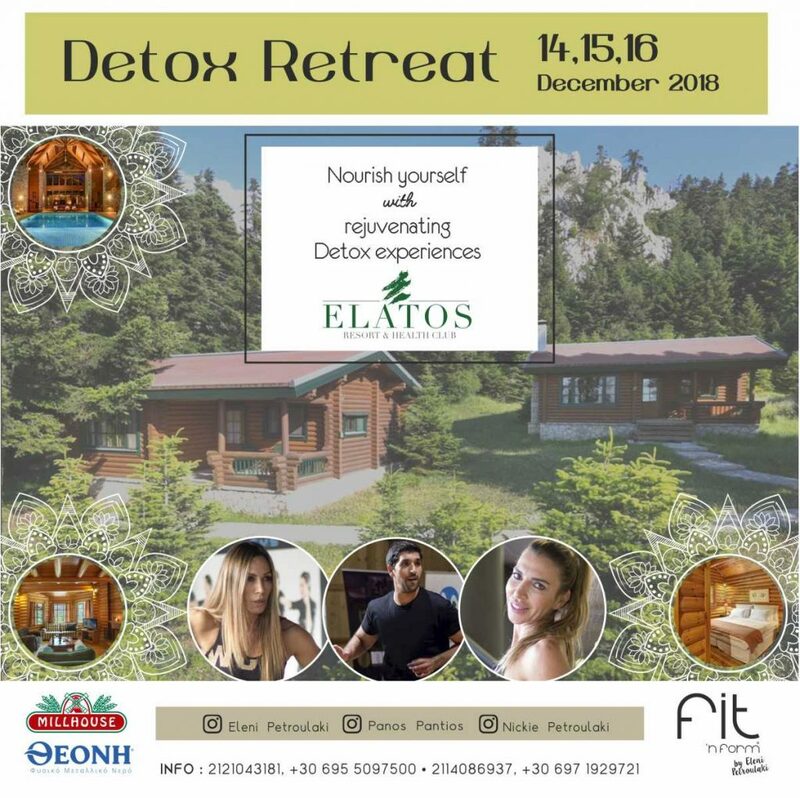 Activities include Fitness – Pilates -yoga meditation with Nicki & Panos Fitness – yoga Specialists, recharging visits in Elatos SPA and revitalising dips in the indoor pool overlooking the forests. Elatos Resort is a hidden gem in the mountains. After brunch we will have an easy walk to enjoy the scenery and connect with nature. Before heading back, we will have some outdoor activities utilizing parts of nature and work on our balance, obstacle running/jumping and finally an amazing game of feeling the nature’s texture and working with it.